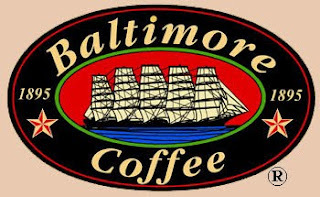 Taste of Baltimore: Mamas' Deserve Free Coffee! Baltimore Coffee and Tea is offering mum's a free medium drink of their choice on Sunday! They are also running an essay contest to find Maryland's Best Mom! The winner's mum will receive FREE COFFEE FOR A YEAR!!!!!!!!!!!! What a lucky mum!!!!! You can enter the contest on their Facebook page!